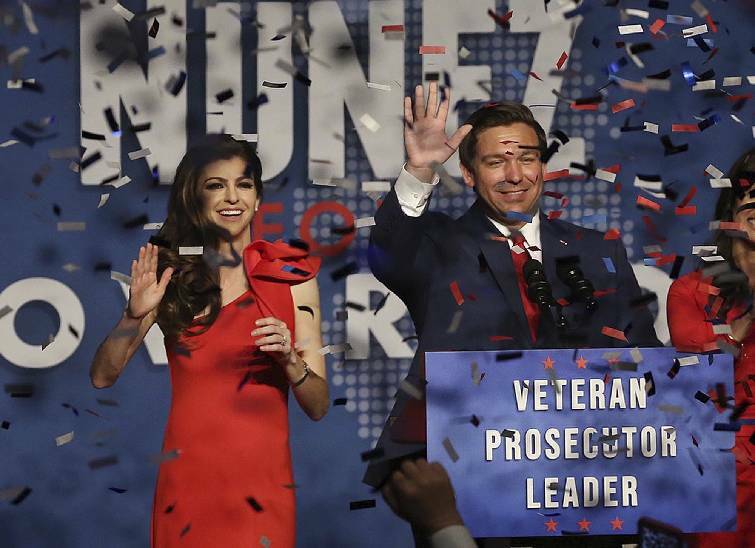 As outgoing governor, Scott said at a news conference Thursday night that he was ordering the Florida Department of Law Enforcement to investigate elections offices in the Democratic strongholds of Palm Beach and Broward counties, accusing officials of failing to certify results while they continue to seek ballots for the results they want. 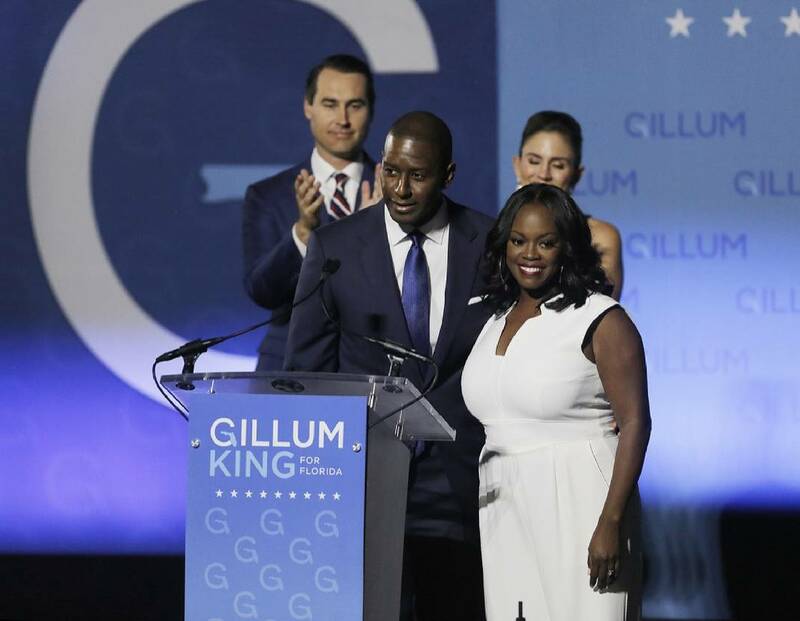 Meanwhile, Senate candidate Scott filed a lawsuit demanding that the Broward County supervisor of elections be ordered to turn over several records detailing the counting and collection of ballots cast. Nelson's campaign released a statement saying Scott's action appears to be politically motivated and borne out of desperation. On Thursday evening, President Donald Trump weighed in with a tweet on the Senate race, citing the possibility of election fraud. Trump tweeted: "Law Enforcement is looking into another big corruption scandal having to do with Election Fraud in #Broward and Palm Beach. Florida voted for Rick Scott!"